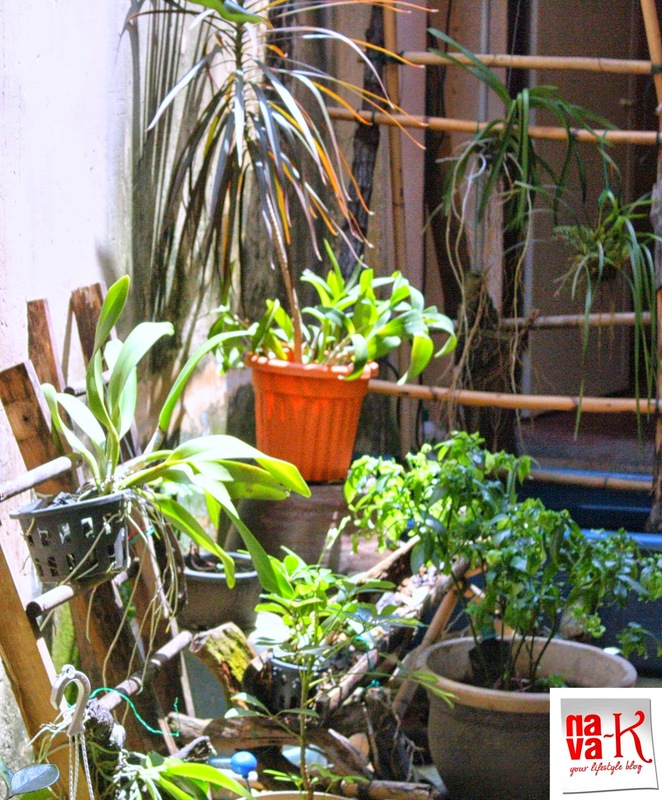 An impromptu visit to Penang, don't ask me why, what and how. Please don't. Its a long story I don't want to dwell upon. Gonna be rather complicated, I am sure won't make sense to you as well. So, skip, lets skip the reason to Penang, let me speak on this dining experience in Coffee Lane Cafe. Accompanied by my cousin, he, in fact is the one who suggested Coffee Lane Cafe he has visited, maybe, lets say two or three times. I of course was extremely keen, why not? Sounded like my kind of food love, we parked, oh god, parking is quite a thing in Georgetown. Blame it on the usual hustle and bustle, rapid development and Georgetown by itself is a major tourism parade and paradise. We managed, we parked, not really close, within a 5 minutes walking distance, prior to crossing the junction for the entry to Coffee Lane Cafe. 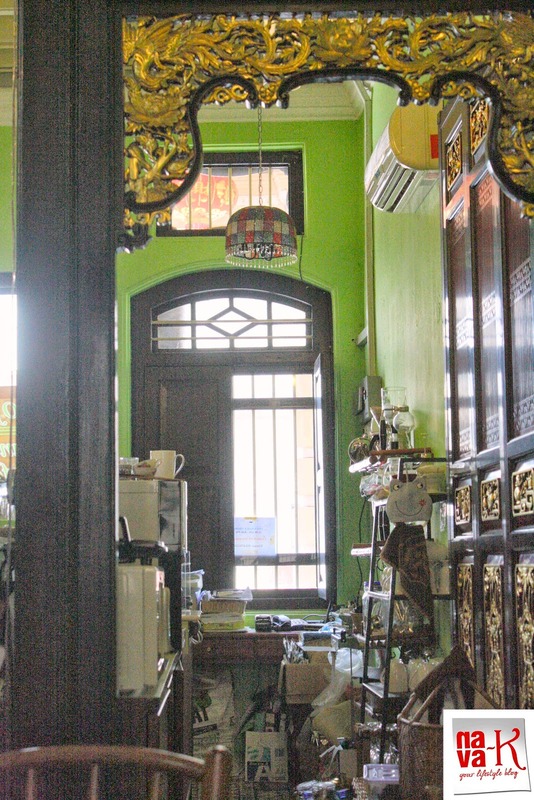 Occupying a corner lot space, right there, the first one among the row of this colonial/ heritage building, I bet you won't miss it, rustic deco and ambiance, not really very spacious, but Coffee Lane Cafe does stretch quite far behind. The moment you walk in, you can't help in comparing Coffee Lane Cafe to someone's carefully thought and beautifully set up house. 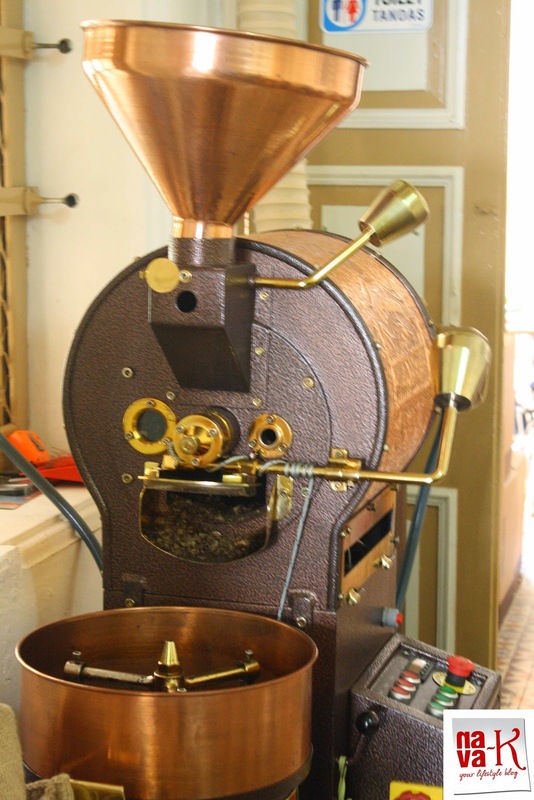 Additionally, once you whiff the lingering smell of coffee in the air, simultaneously, I believe you can't also avoid noticing the different shapes and sizes of coffee grinders, you will know it all. 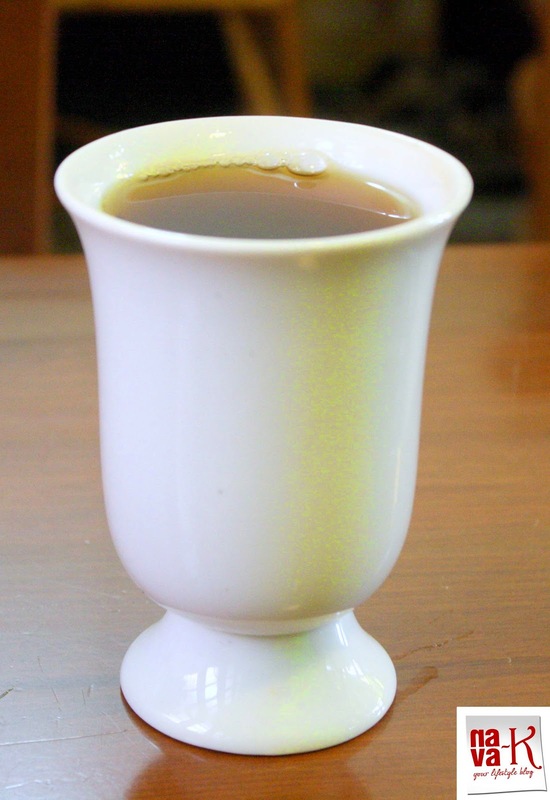 Coffee love, as well as home style meal. 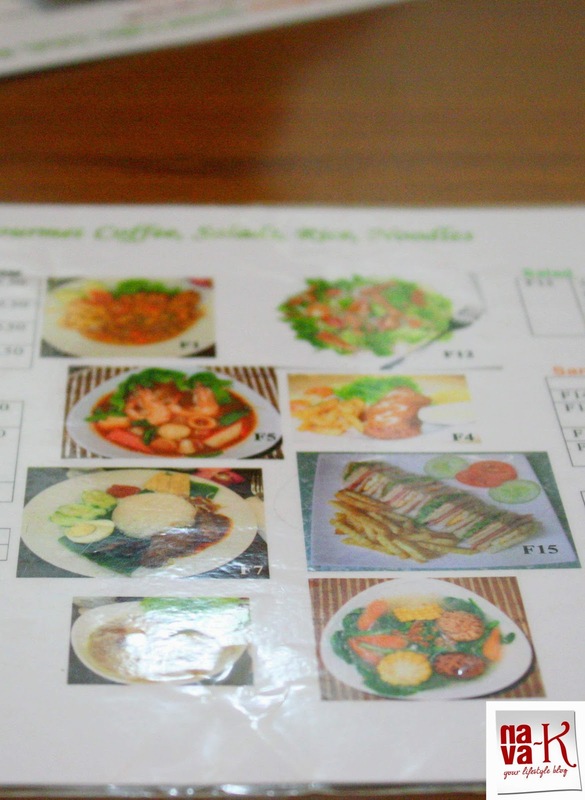 Menu is rather, what shall I say? Okay, you have choices, but its not an over spilling menu. 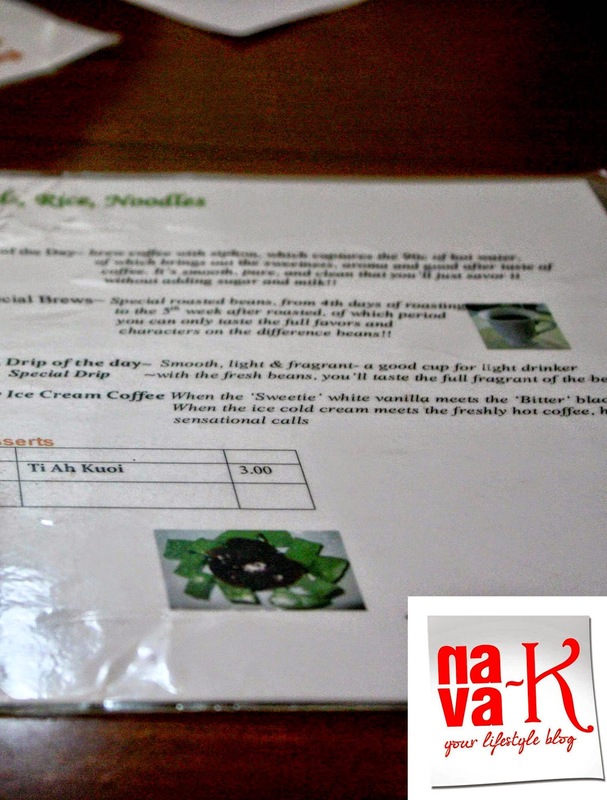 A one piece laminated menu. 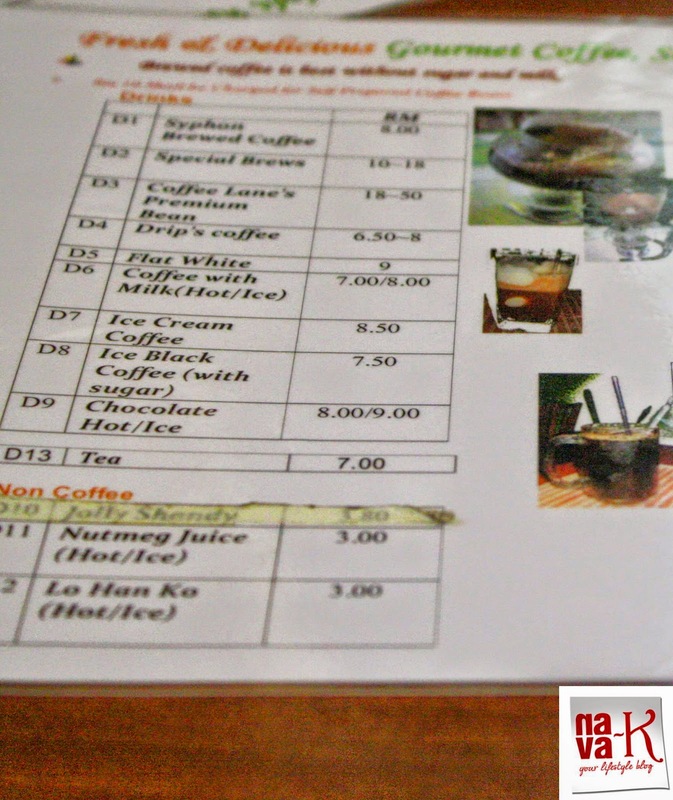 We called for "Thai Style" Chicken Chop, Black Pepper Chicken Chop,"Syphon Brewed" Coffee and "Flat White" Coffee. Rather straightforward to order, I think you can do it within less than 5 minutes. Once we placed our order, I couldn't hold anymore, I really had to use the loo. As I walked towards the back section of Coffee Lane Cafe, oh-my-nature joy. 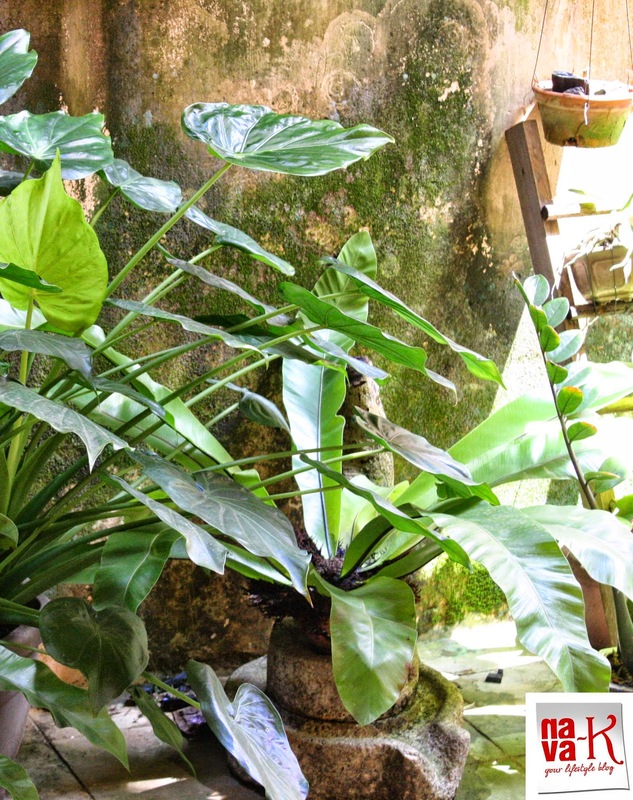 Open traditional kitchen, akin food is cooked in a nature setting, plants brightly and lovingly smiling at you and sun shining from the atop open roof will make you realise that we are all gifted to be in this beautiful world. Mesmerising. Truly. Sincerely. Amazing beautiful picturesque sight. Food and drinks by then had arrived once I return to our table. 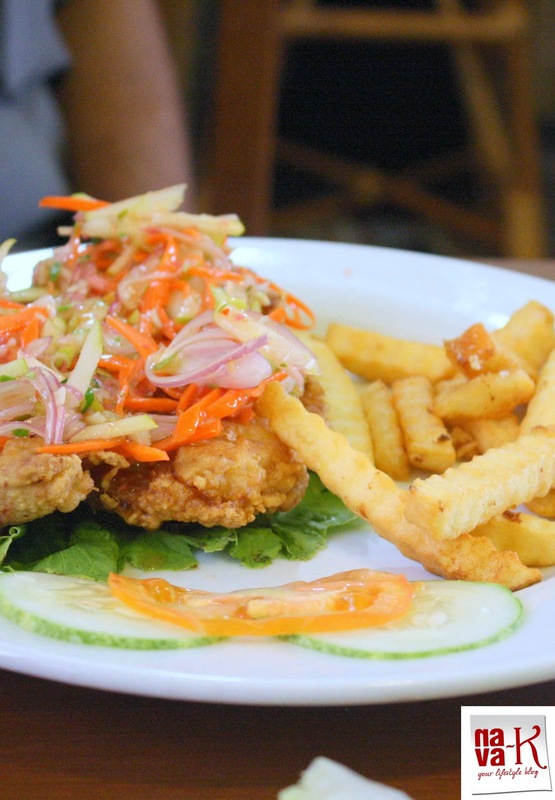 Tender, juicy crispy bread crumb coated chicken, atop with thinly sliced carrot, shallots and cucumber in a spicy-sweet-sour sauce, paired alongside fries and salad. Goodness marvelous food treat. I couldn't help, I just couldn't, at the first dainty crunchy bite, I fell in love with "Tom Yam" Chicken Chop". Believe me you. 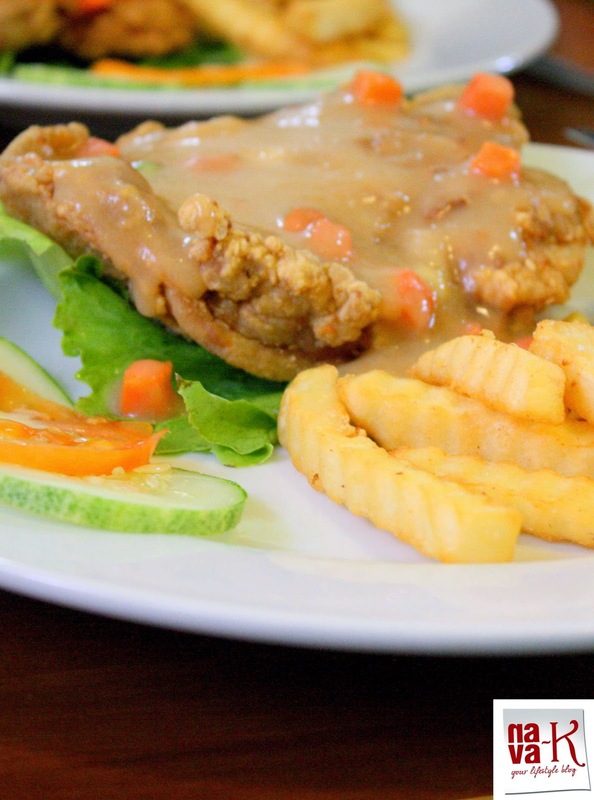 Black pepper chicken chop consisting of the same type of breaded crispy fried chicken, lathered with a thick peppery sauce, bitsy of mixed vegetable in it, teamed with fries and a simple salad, was not short of deliciousness too. Nevertheless, for me, me, yes me, I would have appreciated another doze of pepper and the sauce by itself was slightly salty. My cousin on the other hand didn't have any qualms. He polished off every bit of black pepper chicken chop. Flat white coffee and "syphon brewed" coffee we sipped into while tucking into chicken chop were the true pleasures for coffee lovers like us. Packing a punch, home concoction coffee packed a subtle punch, indeed, a smooth operator and not at all, no, not overly sweet. 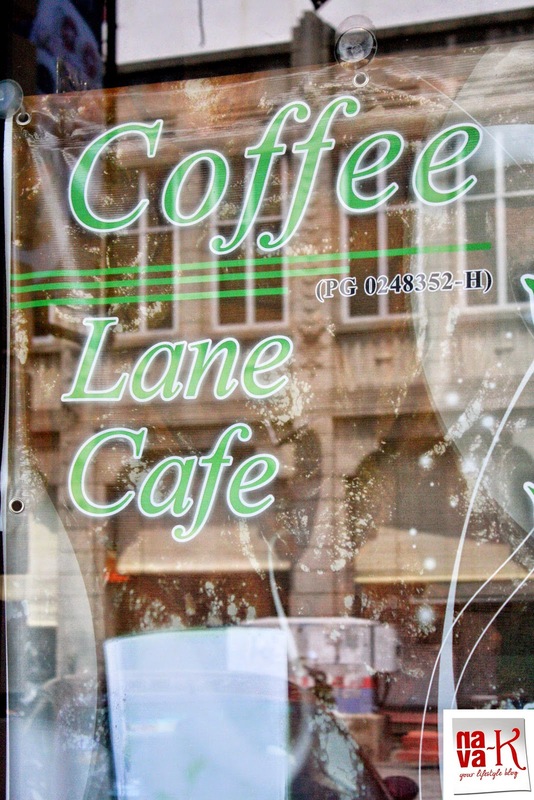 Coffee Lane Cafe is the eatery which will, I believe, will tickle your taste-buds and tummy. You might as well pop by, you should, if you are in Georgetown. Of course, utterly for a pleasurable dining experience. 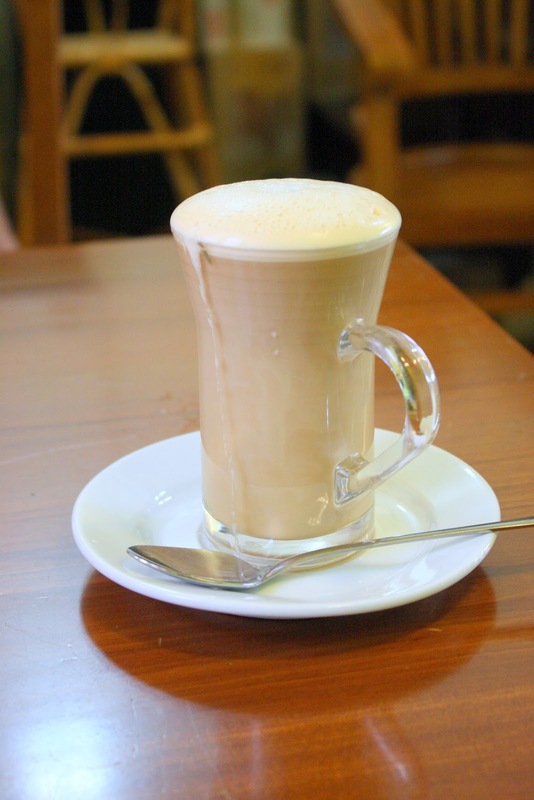 I bet, I am assuming, you will thank me for recommending Coffee Lane Cafe. Oh, before I forget, I doubt you need to charge your card for two people dining experience. Do it with cash. We paid like RM40.00? Trend alongside "nava-k", possibly on every other social media please. Your support it the rocket to my up and coming success. Thank you everyone. Sweets coffe looks so tempting, I wish I could drink it but sadly my teeth surgery dissent allow me too. 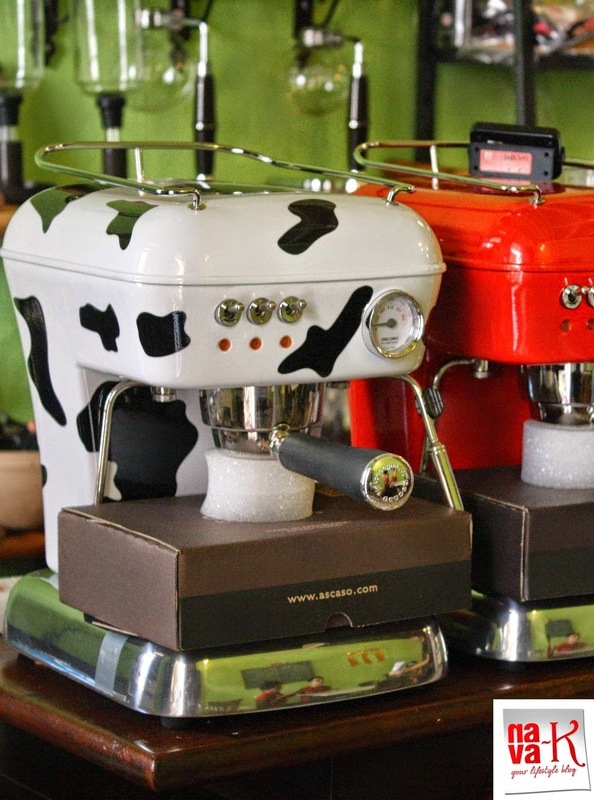 Must be an excellent treat to a coffee lover like me...Nice clicks!